123Ink.ca here remind you to prepare something for your children go back to school. A new school year is coming and our children can’t wait to get back to seeing their friends. There are some things that we can do for our children to help them perfectly start the coming school year. 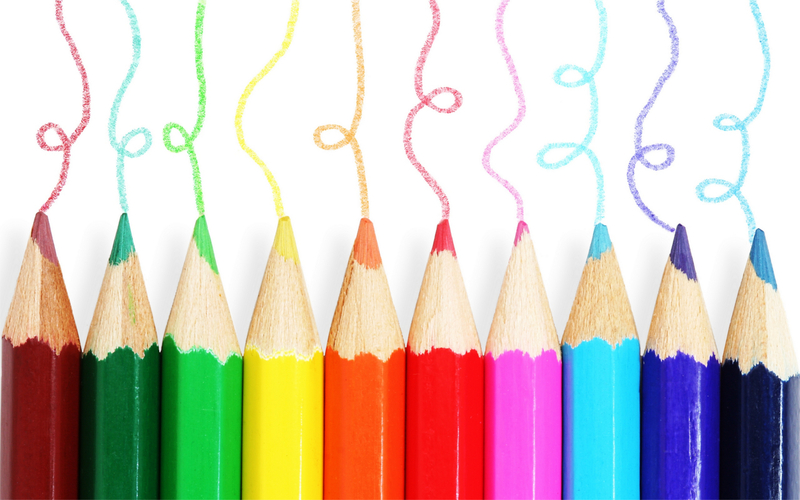 Now, here are some tips to help you prepare the back-to-school organizations for your children. If you want to prepare for your kids back to school with the right stuff, here are some tips to help you prepare the back-to-school organizations for your children. That’s a good idea to print out these convenient shopping lists and order them online. the following lists are broken down by grade for quick reference. Just remember to check with teachers and the school for any special requests. In addition, the followings are also required. In addition, middle school and high school’s students need the followings. The followings are also needed for a college student. 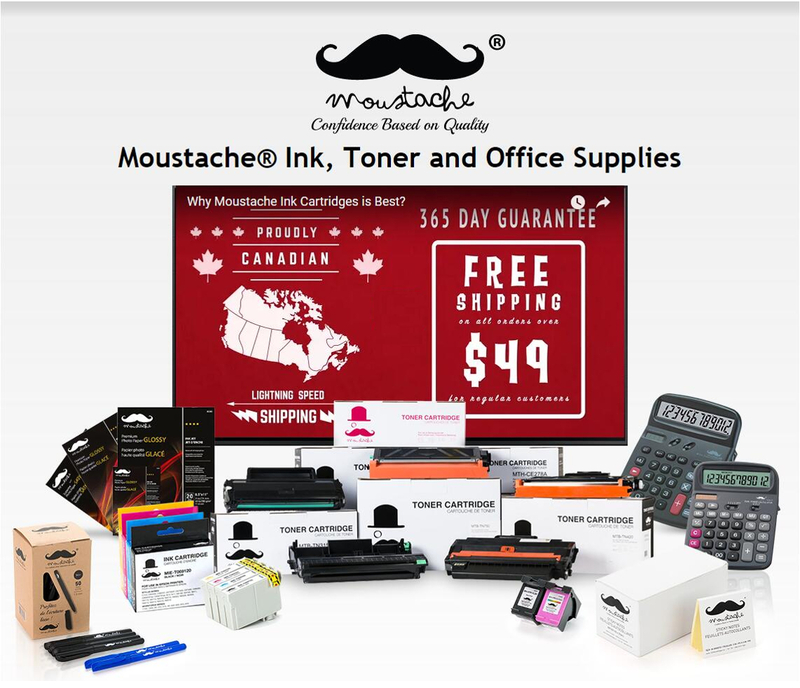 123Ink.ca is a professional online shop. 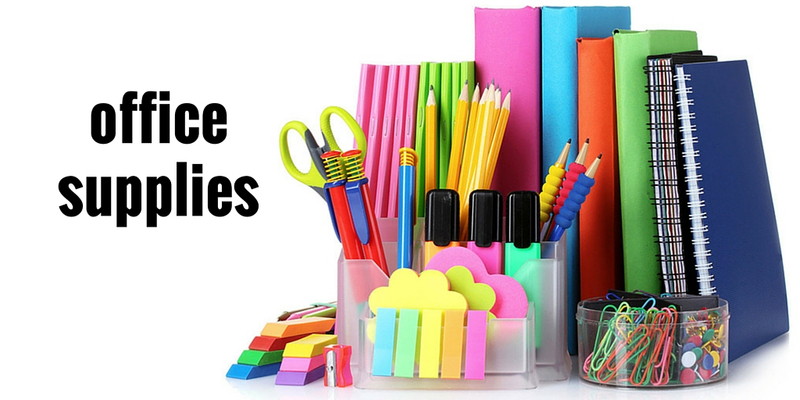 Except for the above-mentioned products, our website also offers other school supplies. Here offers free shipping on all the orders above $49. You will absolutely have a happy shopping experience on our website. Let click in 123Ink.ca, enjoy the fun of shopping online!